CoolSky provide a complete package, making it easy to order all the components you require in order to install a single domestic system. 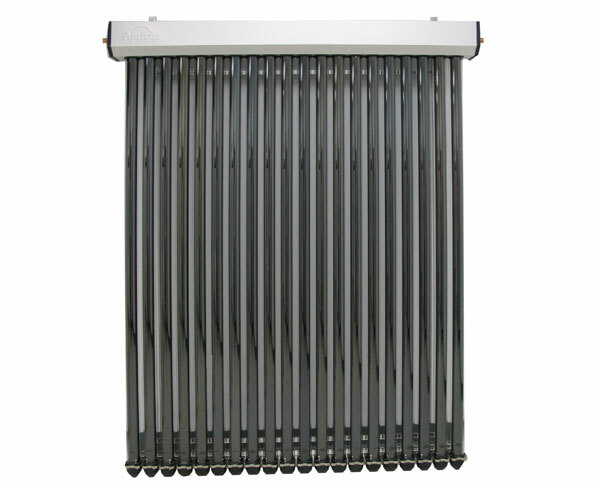 Parts include collector, roof fixing frame, pumping station, controller, expansion vessel and solar fluid. 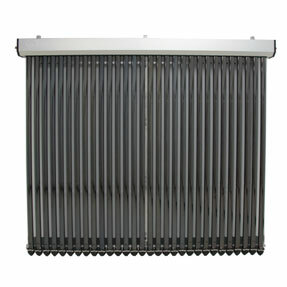 Copper or stainless steel tanks are also available in twin and triple coil versions. 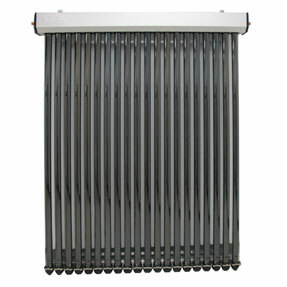 The Apricus Collector is available in 3 sizes- 10, 20 and 30 tube arrays. 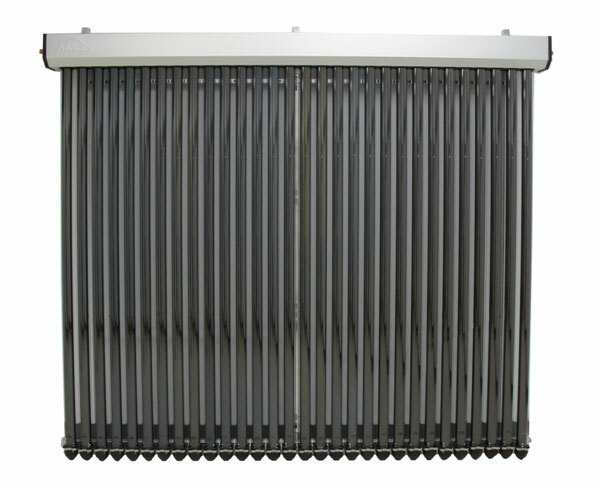 All collectors are modular, so your system can be sized appropriately for your requirements and applications. Collector bundles are also available for collector/tubes/frames without accessories – see product list for full details. 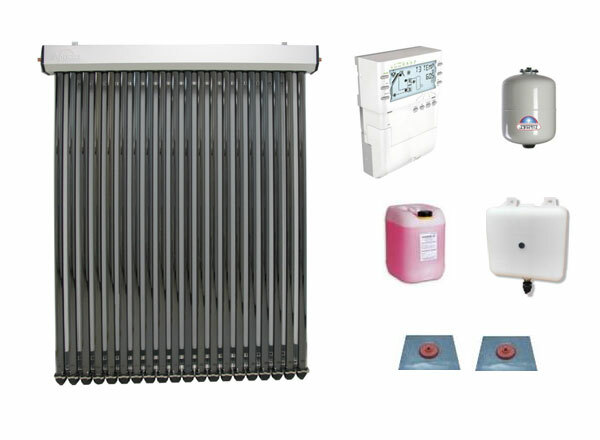 CoolSky offer East/West Packages and a full range of hot vented and unvented hot water storage tanks (double or triple coil). 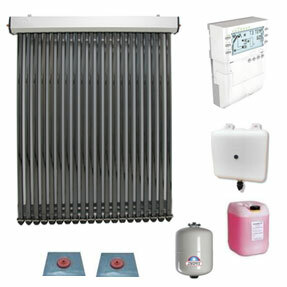 CoolSky packages are also available with a Willis Solasyphon, for retrofits which do not require a new solar hot water cylinder.